He starts as a keyboard player in different cover bands, from rock/pop to 70’s disco music (Undergroove). Piano studies began in 2002, getting more and more involved in jazz music. In 2005 he enters the “G.B. Martini Academy” in Bologna to study this kind of music. 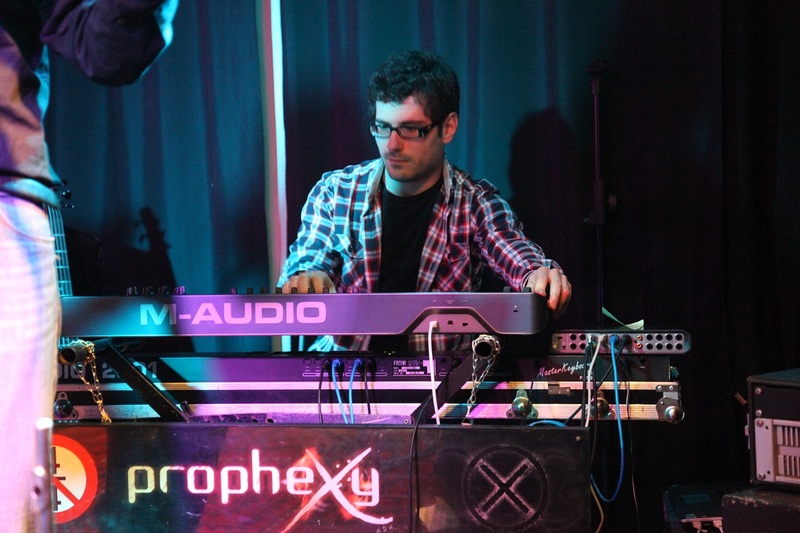 He recently re-discovered his interest in electronic keyboards, and between his researches in musicology, he decided to dedicate himself to PropheXy.